"It's nice to know that he's watching over this firehouse and over this community forever," said his wife, Marie Tolley. 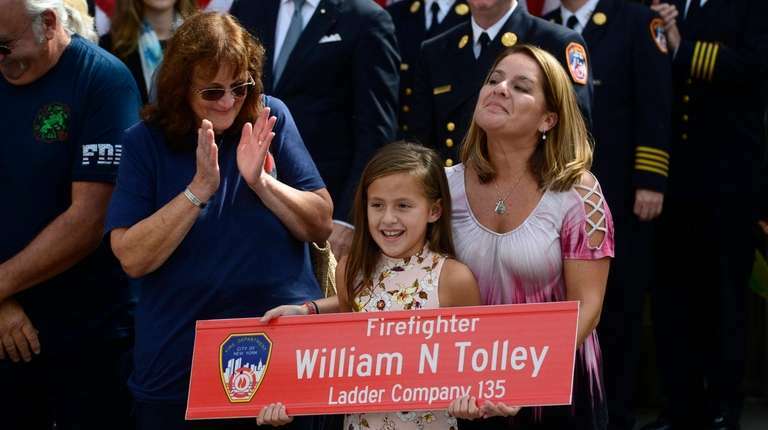 The FDNY dedicated a plaque and street Wednesday to William Tolley, the longtime New York City firefighter and Bethpage resident who plunged off a Queens roof last year, down five stories to his death. The plaque, unveiled late in the morning at Engine 286/Ladder 135 in Ridgewood, immortalizes Tolley as a man “who made the supreme sacrifice” when he died at age 42 on April 20, 2017. The street, 66th Place, near Myrtle Avenue, was then named in Tolley’s honor. “It’s nice to know that he’s watching over this firehouse and over this community forever,” his widow, Marie Tolley, said at the firehouse. Also at the ceremony were their daughter, Isabella, who was 8 when her dad died, and Mayor Bill de Blasio. “We are gathered here to perform a sacred task, to write into the history books the name William Tolley,” de Blasio said. 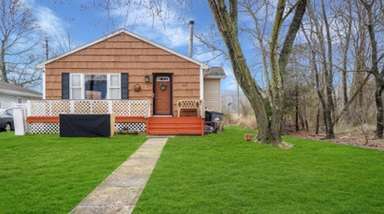 Tolley was a 14-year veteran when he was dispatched to 1615 Putnam Ave. in Ridgewood. The blaze began after the occupants lit incense for religious reasons and left the flame unattended, the FDNY has said. Tolley had been assigned to the roof as an outside ventilation firefighter. 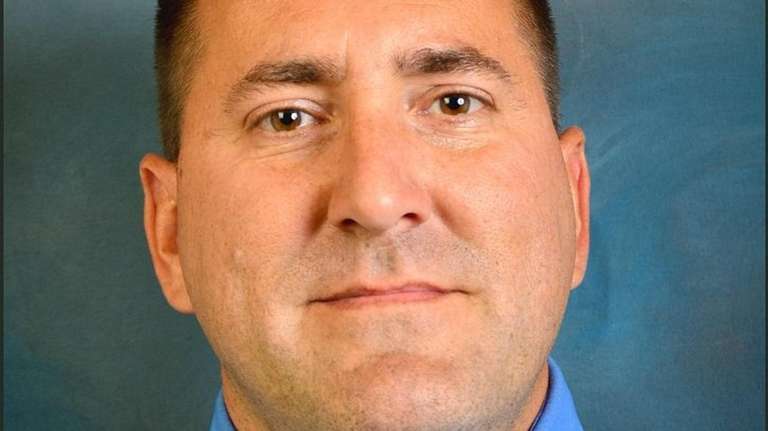 In the days after Tolley’s death, FDNY investigators focused on whether Tolley had been jolted from a raised fire truck bucket, an official briefed on the matter told Newsday then. 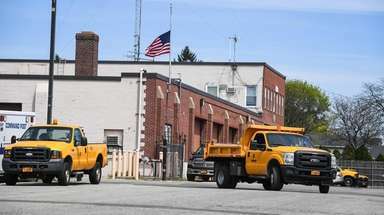 In September, a sign, “Firefighter William N. Tolley Way” was unveiled at the intersection of Crestline Avenue and Acme Avenue in Bethpage. Tolley also served as a volunteer for the Bethpage and Hicksville fire departments. 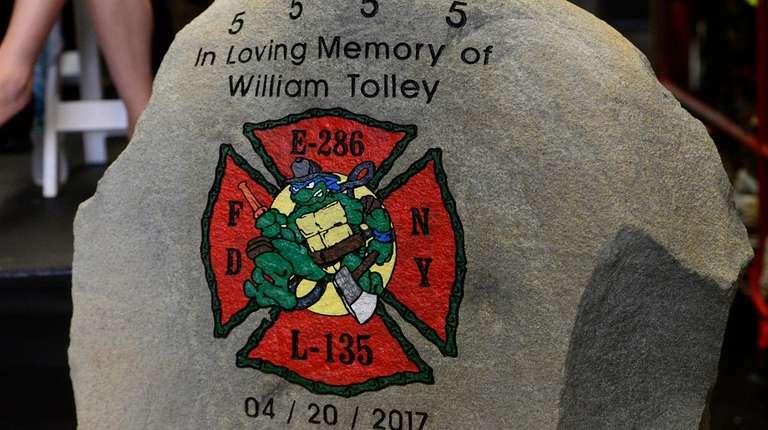 At Wednesday’s ceremony, FDNY Chief of Department James E. Leonard said firefighters must never forget Tolley.